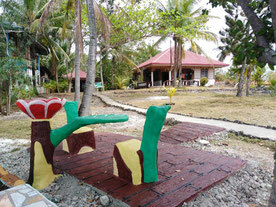 Now you can rent the Bungalow with out aircon. Please send us an email for more detailed information. Or you may visit our website.